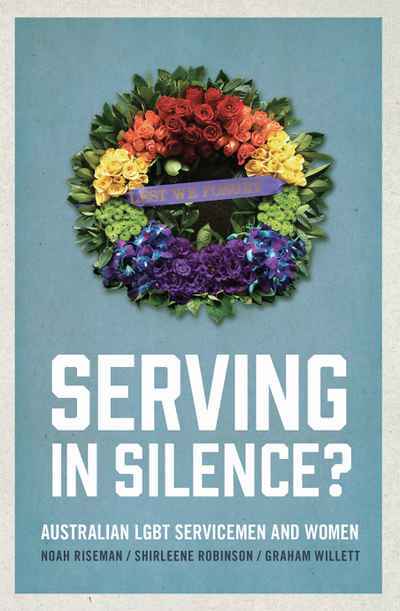 For the first time, Serving in Silence? 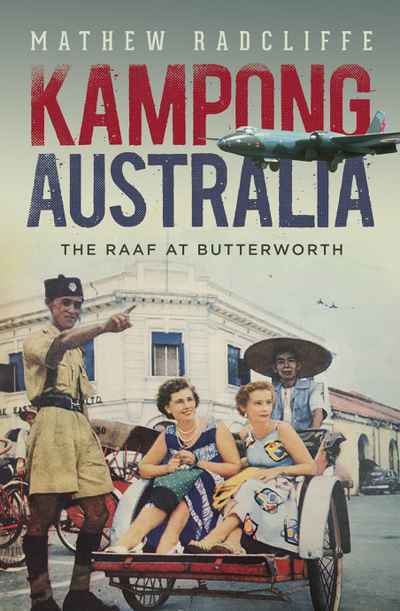 reveals the integral role played by lesbian, gay, bisexual and transgender men and women in Australia’s military after the Second World War. 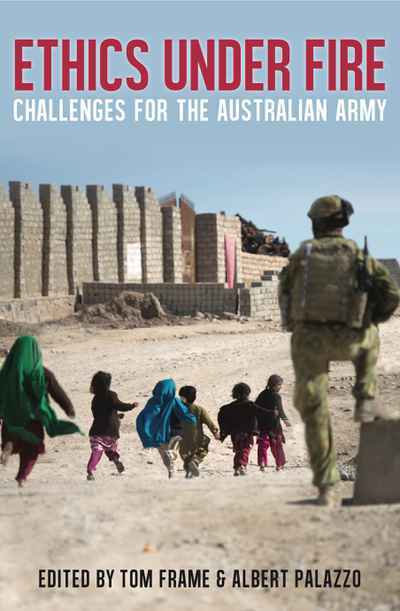 Their powerful personal stories, recounted with searing honesty, illustrate the changing face of the Australian Defence Force, the pivotal role of military service in the lives of many LGBT Australians, and how they have served their country with distinction.